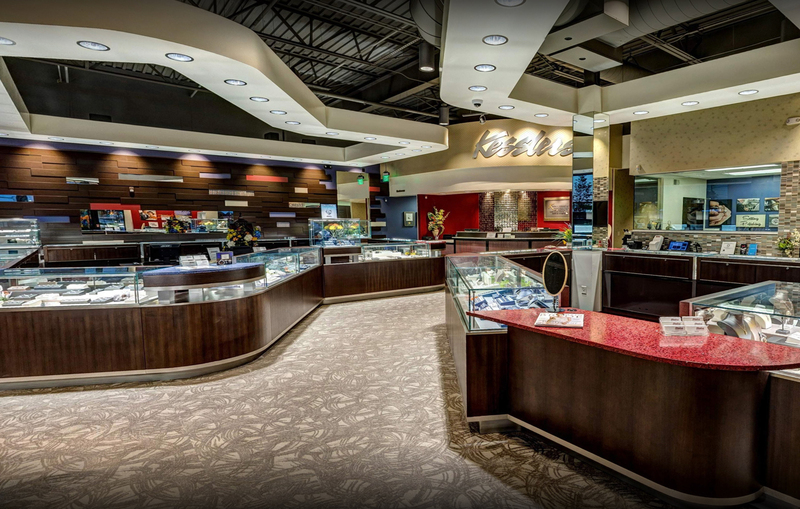 You won't find another jewelry store full of more options or personality than ours! 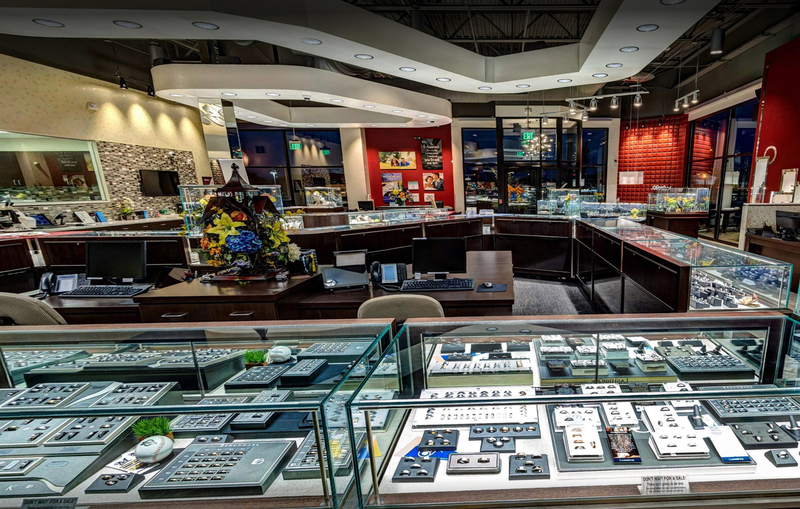 This group of down-to-earth, fun-loving professionals will help you find the perfect ring including if you want to build it yourself! We've spared no expense in our state-of-the-art store and we believe we are just what Brookfield love birds have been waiting for! I personally welcome you to our store and can't wait to say hello!